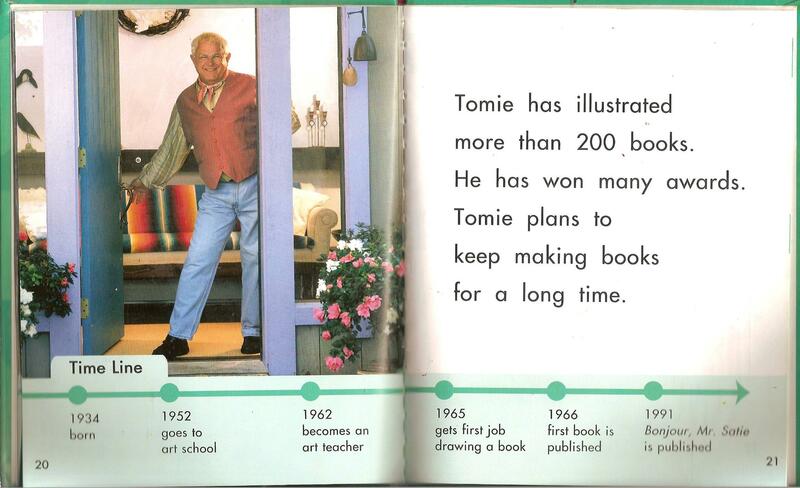 A biography is a book written about a famous person by another person. 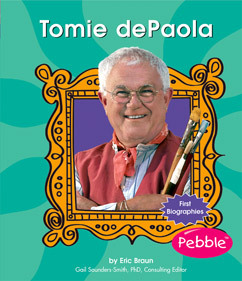 An autobiography is a book written about a famous person by that person. 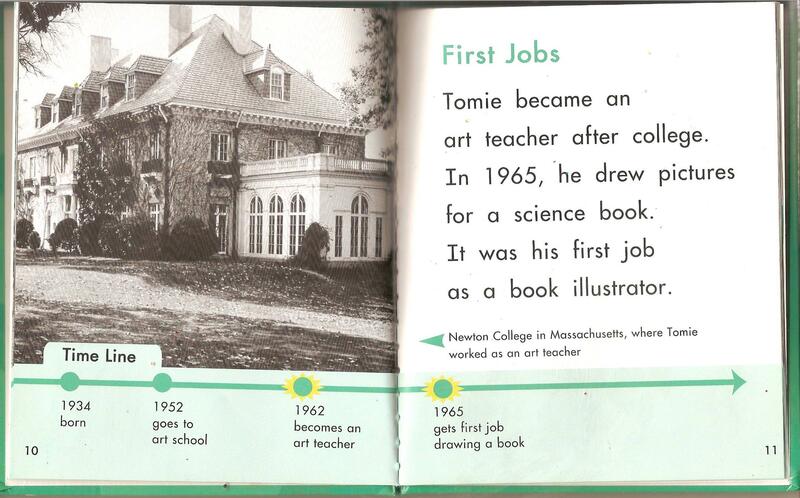 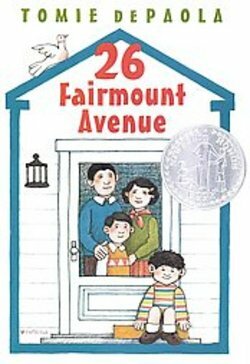 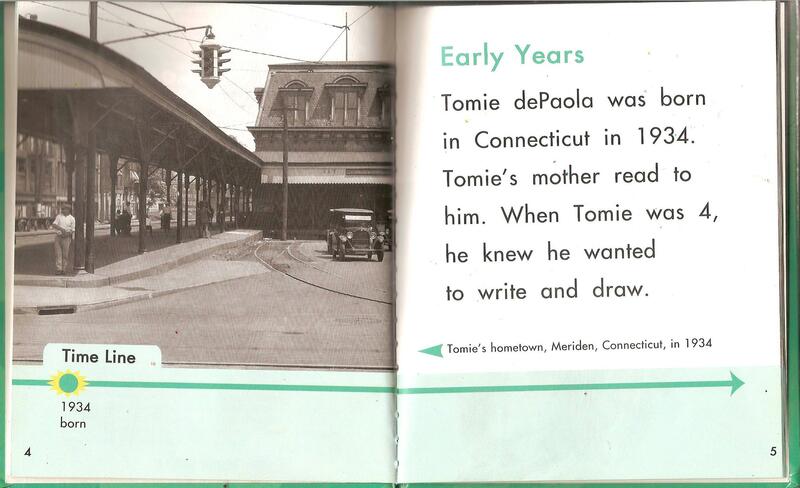 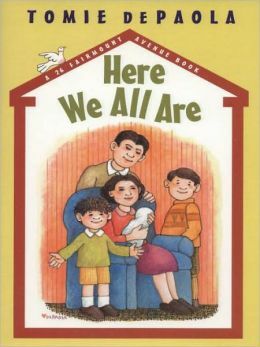 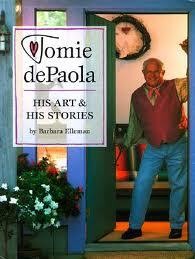 If you want to learn more about Tomie dePaola, you can visit his official website!